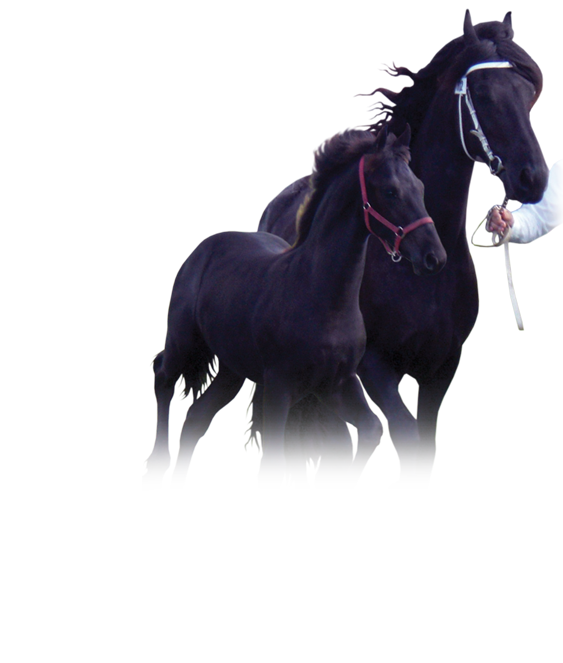 As our specialty focus is Friesian horses, we only select and breed with the best available bloodlines. Only carefully selected stallions are used for breeding with our high quality mares. Using a thorough selection process we pick the strong features of the mare and match them with the best Friesian stallions using our extensive knowledge of the breed. Genetic inheritance/legacy is taken into account resulting in a breeding pair where nothing is left to speculation. degree of inbreeding and inherited characteristics. 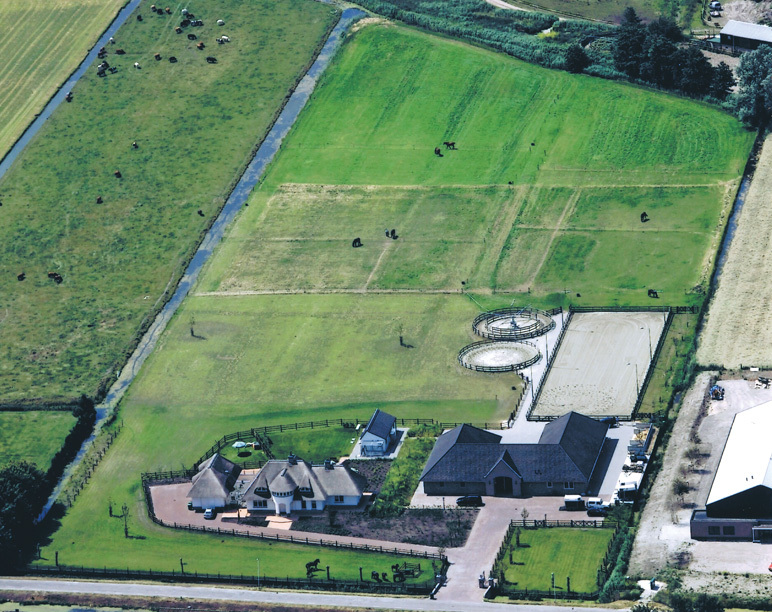 Stud Galloper’s ultimate aim is to breed horses that encompass all desired appearances along with the inherent talent and quality which allows for the highest level of sport performance. Combining our passion for the Friesian breed and precise analysis; Galloper stud minimizes the game of chance when it comes to breeding the ideal horse. In short, “Galloper stud has a sport loving view on Friesian horses’.